So to each his own! Okay, so I wrote 3,000 to get 1,000 ahead for Wed when I have to take care of baby. Right? And I need to write 3,000 to finish off my word count for Wed. BUT, now I’m have to pick up baby at daycare. *sigh* Sometimes you just have to give in that you’re never going to get ahead. What? Are you kidding me? NO WAY. I aim to get my word count for Wed, no matter what. And that’s the key. If my characters can get through any obstacle I throw in their path, so can I! Oh, and you know how I was trying to keep a murderer out of my Christmas story? It doesn’t work!!! I have to let my story write itself. No matter the constraints I put on my bad guy or the ghosts….they won’t let me. Okay, off to try and get a handle on MY story. Sheesh. You’d think the characters were writing it! Have a lovely day and remember to let your own voice be heard! Dreaming of a White Wolf Christmas (October). And hopefully Dan’s cougar story! Four of the books listed are written. I have to write three for 2018, so that’s why I never can tell how many I can actually finish because of edits that pop up, and life sometimes gets in the way! I have my work cut out for me! I just finished Loving the White Bear, sent it to the first beta reader, and now I’m setting up the first page (after the title page) of Flight of the White Wolf. I have 0 word count. It’s a daunting task when I start a book, knowing it has to be at least 80,000 words and filled with romance, wolf shifters, suspense, and humor, but in the beginning, you have to just…begin. And even after you begin, that might not be the real beginning. Who knows where the characters will ever take me? Just an update! 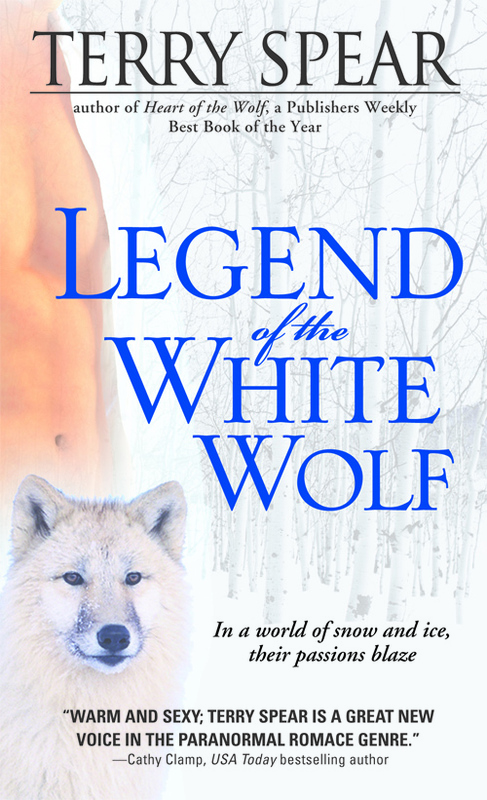 My editor got back with me last night and asked how Dreaming of a White Wolf Christmas sounded for the title previously called White Wolf Christmas. I love it! So they’ll be making up the cover soon. 🙂 Can’t wait. This book will be out for October of next year. 🙂 Next, I have to work on another white wolf story, not sure of the title yet. I just sent in the synopsis. This is an Arctic wolf in captivity in New Mexico. The new series will be called simply: White Wolf and this book will be #1. But for now, need to get back to Cougar!! According to Rory Zoerb and the director, Leyton Cougar (who should be in one of my cougar books for certain with a name like that! 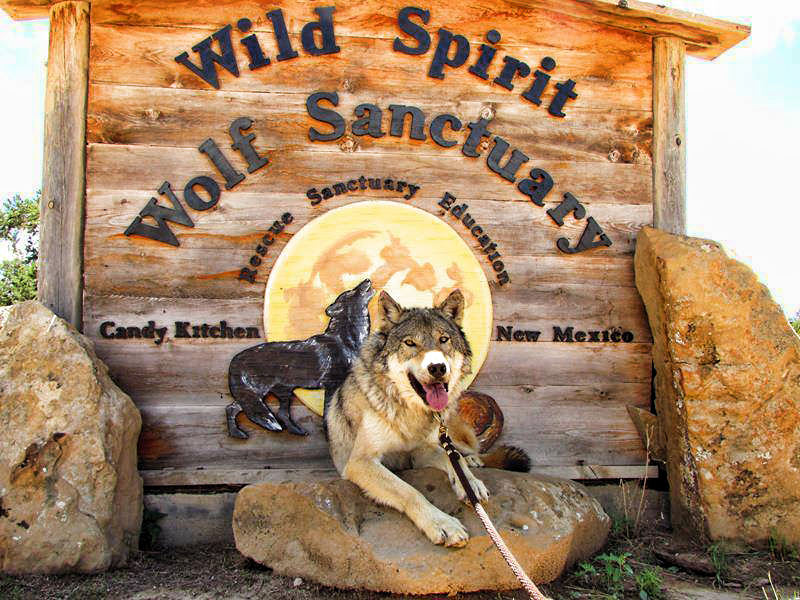 ), Wild Spirit Wolf Sanctuary is a non-profit organization and they’re always looking for ways to get more help to take care of their rescues: wolves, wolf-dogs, New Guinea Singing Dogs, Australian Dingoes and a little red fox. 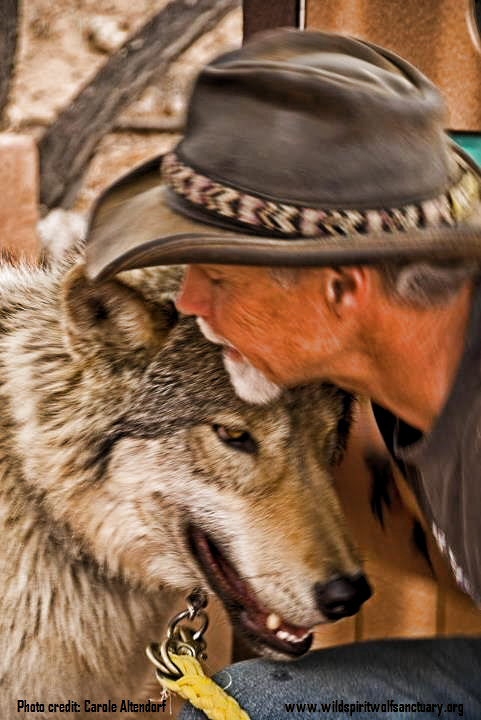 They have all kinds of wolf encounter experiences there at the sanctuary; hikes with wolves, cabin visits, photography tours, meet-n-greets, and more. They have four Ambassadors that have been socialized to humans and are able to participate in a variety of situations with the human they have bonded with. They do photo shoots on location too. Zoerro has been in a fair amount of film projects and photo shoots. This is Zoerro with Rory. Don’t you love him? This Leyton with Sabine, an Arctic wolf. She is Zoerro’s new girlfriend and they believe she will be going out and doing things with Zoerro in no time. I haven’t had an Arctic find a gray wolf mate in any of my books, but what do you think??? And then have Zoerro and Sabine at the book signing? based on the desires of their guests. And the wolves get enrichment by going out and doing fun things with their human and their guests. So who’s ready to go with me? More pictures of the wolves coming up. I’ve been to the one in Texas, the one near Omaha, NE twice, missed seeing the one near Colorado Springs while I was up there, and am going to see The International Wolf Center in Ely, MN in the fall. But this one sounds perfect for a visit! I’m back to working on A SEAL Wolf for Sale. I only have 20,000 words to write, then lots of editing to do before I turn it in. Have a super great TGIF with Wolves!